Sell your motorcycle to TheBikeBuyers, only here you can get best cash for your motorcycle. We offer our customers for as much as possible cash for their motorcycle. We are working for our customer satisfaction. We try our best for making a good deal for each customer. We are easily available nation wide in USA. You can sell here your any motorcycle for cash. We are buying all types of Motorcycles in all over in USA. We provide best cash for any motorcycle owner, who wants to sell his motorcycle. 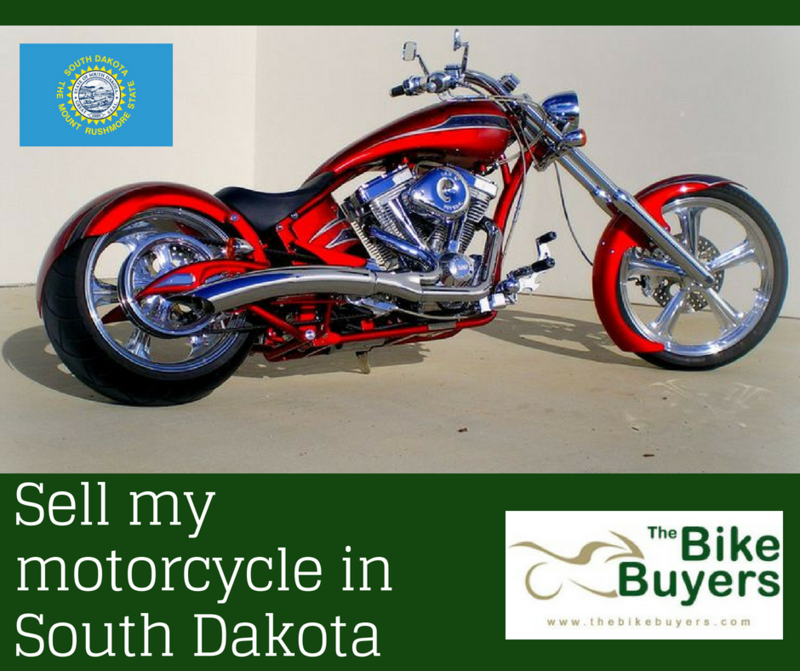 Sell your motorcycle without using any middle man. We are easily available on your side for making a deal. You have to fill our online Get a Quote a form for instant cash offers or make a call on the following number 877.751.8019.